Backs up to Forestry Land! 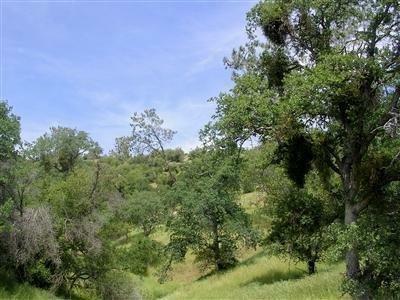 Beautiful, (2)legal parcels of choice Ag Land! Buy 1 or both. See listing 480499. 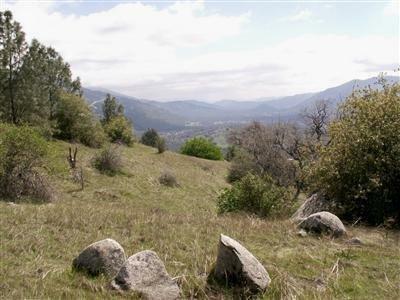 There are fabulous views overlooking the Sierra foothills, Auberry, Table-top Mountain and the Buttes. These parcels with city light views have easy access and electrical power is close by at both the bottom and the top of these parcels. Plenty of room for barn,shops,arenas, and home sites; some fencing in place along southern and western boundaries. 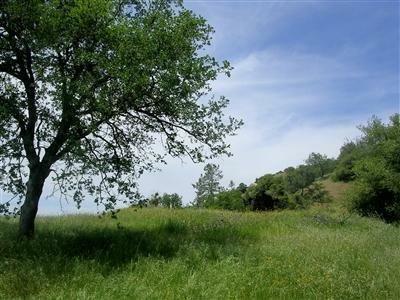 You will find Heritage oaks, Buckbrush, Ceanothis, Digger Pines and many other species of local flora. This property is very conveniently located about 10 minutes from the town of Prather and schools. 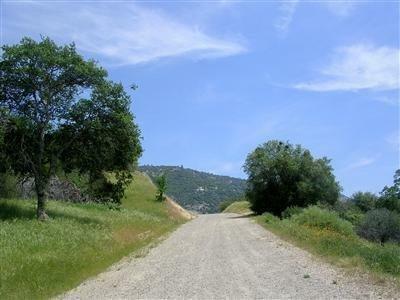 Good road access and utilities closeby. Seller financing available.